It's hard to put into words how beautiful the past 5 months of my life have been. 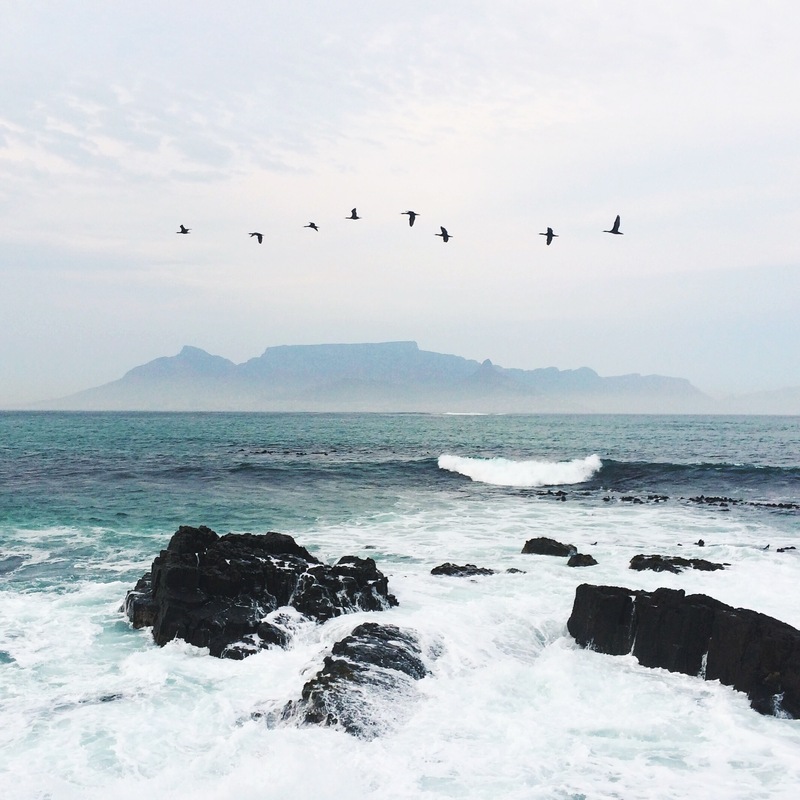 I recently returned to the states after studying abroad for a semester in Cape Town, South Africa - which I can easily say changed my perspective on so many things in so many ways. While abroad, I found myself less than several feet away from great white sharks, high-fiving seals in kelp forests, and on top of Lion's Head Peak at 5:30 in the morning in order to see the most incredible sunrise. I faced my fears and went sky diving and I traveled to the most Southern tip of the African continent where the Atlantic and Pacific oceans collide. I took a road trip through Botswana, Zimbabwe and Zambia and only had to glance out of the window to see wild elephants, zebras and giraffes. 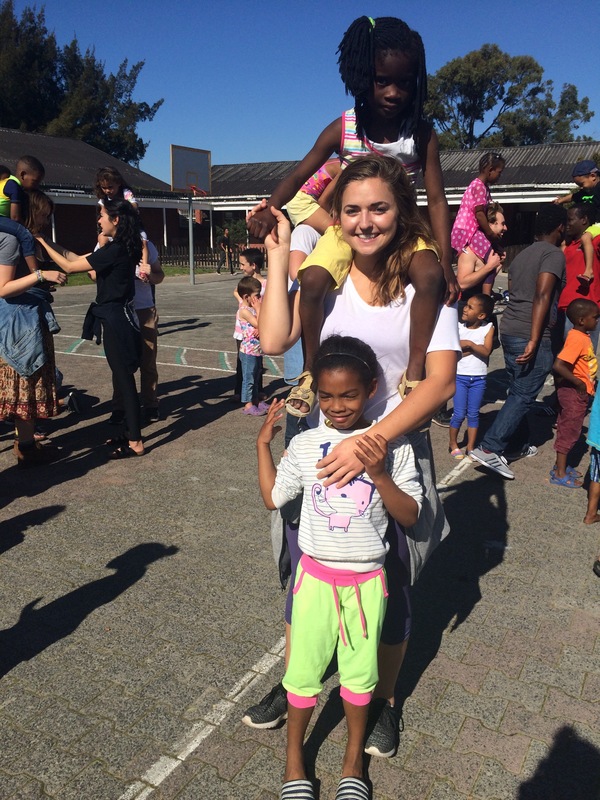 My study abroad experience taught me so much about who I am as a person and what I stand for, the stereotypes that Africa as a whole faces on a daily basis, and the history of racism that South Africans still struggle with today. That being said, I believe an individual cannot say they have fully experienced culture shock until they come to terms with why exactly they were so "shocked" in the first place and truly understand why there exist such stark differences between cultures.